Hot on the tail of the release of Hotel Transylvania in theatres, a big budget animated movie featuring the voice of Adam Sandler in which audiences get a comedic look at what a hotel exclusively for monsters might look like, Titan Books has released a beautiful book depicting behind the scenes art and ‘making of’ information regarding this early box office success. From the dust jacket: Hotel Transylvania, from Sony Pictures Animation and director Genndy Tartakovsky, resurrects the classic horror monsters, including Dracula, Frankenstein, the Mummy, Werewolf, and Invisible Man, and breaths new life into them. Discover what happens on one special weekend when Dracula – owner of a lavish five-stake resort hotel for monsters, away from the human world – invites some of the world’s most famous monsters to celebrate his daughter Mavis’s 118th birthday. Catering to monsters is no problem, but Dracula’s world could come crashing down when one ordinary guy stumbles into the hotel and takes a shine to Mavis. 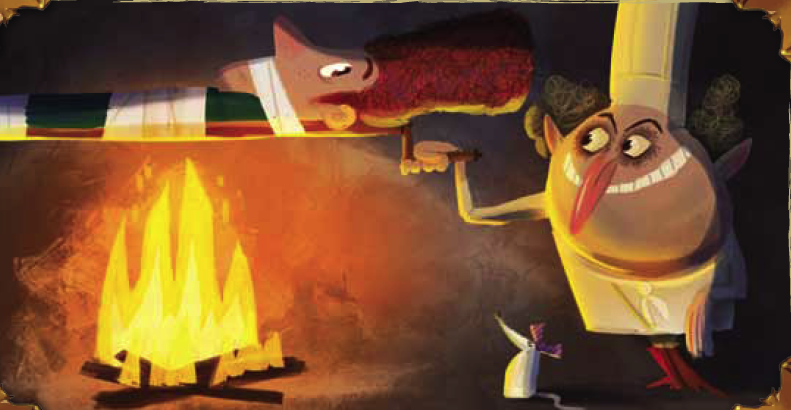 The Art and Making of Hotel Transylvania examines the spooky spectacle of the making of Hotel Transylvania, with over 400 pieces of concept art, character sketches, storyboards and digital art, along with commentary from key filmmakers and crew. A frighteningly fantastic treat for the eyes! Tracey Miller-Zarneke does a good job going into descriptions regarding many aspects of the movie. In addition to these helpful descriptions, we also get a variety of quotes and snippets of conversations from those involved with the making of the movie. 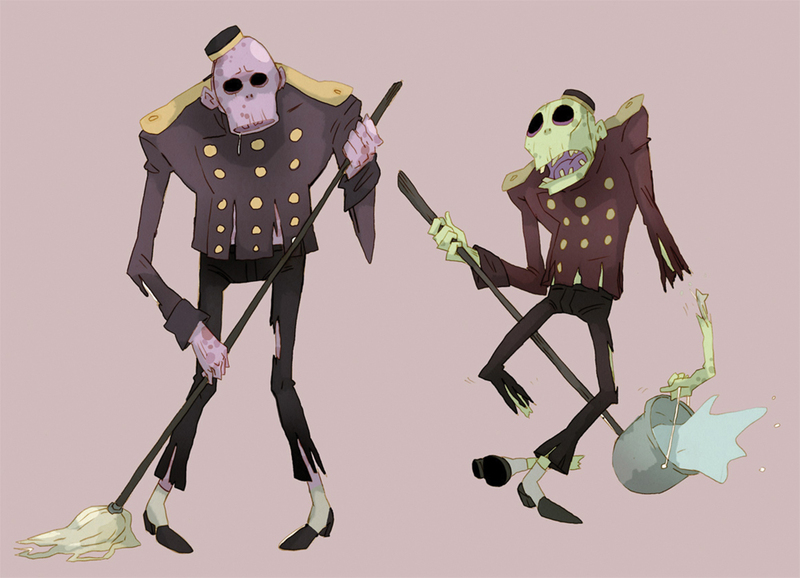 Miller-Zarneke talked with the director of Hotel Transylvania, Tartakovsky, as well as many individuals with important positions at Sony, but it would have been nice to hear more from the artists, the creative minds behind the movie. However, this complaint is a very minor one as the writing is not the central reason to be interested in this book – the art is beautiful and the book is full of it. Within the 170 or so pages, which are tall and extra wide, are more sketches, paintings, and digital art pieces about Hotel Transylvania than you could ever hope for. The main focus is on character design and production design, which focuses on specific locations in the film and the inanimate objects that decorate them. Of particular interest are the character sketches as they illustrate just how much effort must be put into central characters in an animated feature before the filmmaking team settles on the characters that you see in the final product. For example, 10 pages are dedicated to the conceptualization and design of Dracula, the main character in the movie. It seems as if nearly 10 different artists each submitted different designs for the lead character, many of which are on display in the pages of the book, before a final Dracula was decided on. This work load and drive toward an ideal Dracula character is shocking for someone like myself who has never been involved with the making of an animated feature. 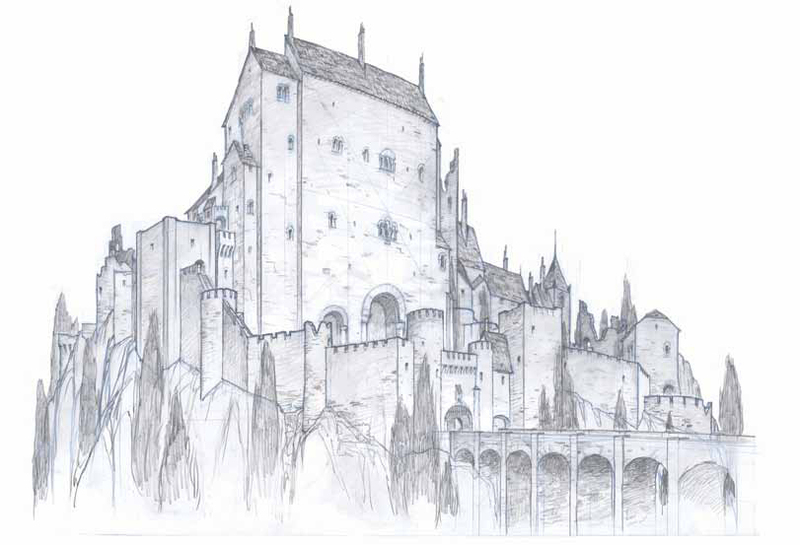 The production design pages provide equally illustrative sketches and information regarding the lengthy brainstorming process and boatloads of conceptual artwork that precedes a finished animated product. 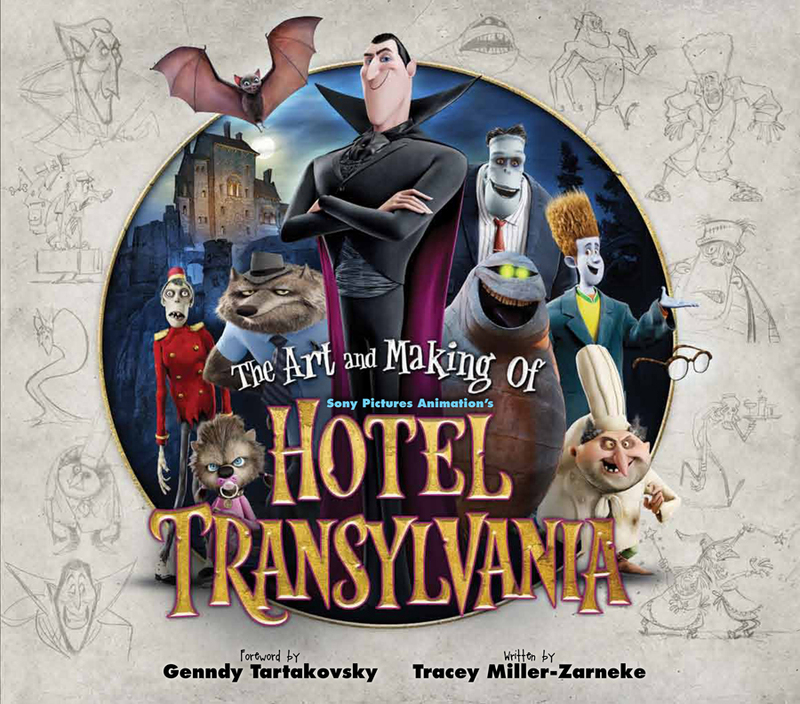 The market for The Art and Making of Hotel Transylvania may be a small one, but if you are a fan of the movie, an aspiring artist or animator, or just an individual who would like to know more about the making of a big budget animated movie from a behind the scenes perspective, then this book is for you. Attractively designed and jam-packed with concept art, Titan Books have put together a great package to complement the movie. Yes! Finally something about kids sofa bed chair.